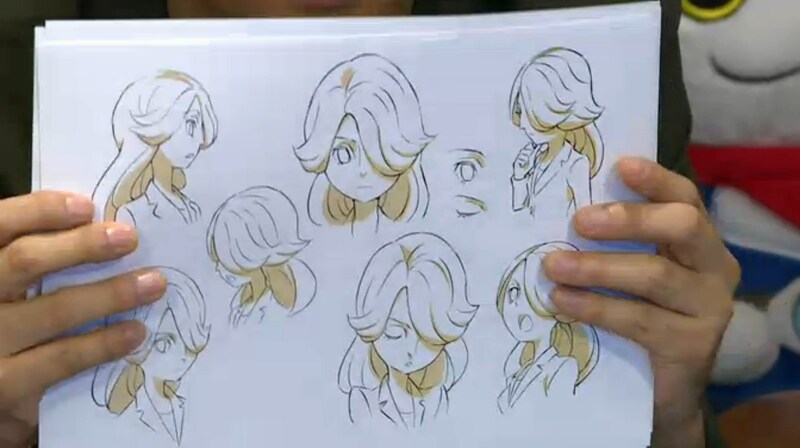 Level-5 held a live stream earlier today, and briefly touched on the new Inazuma Eleven game which will be properly unveiled next week. 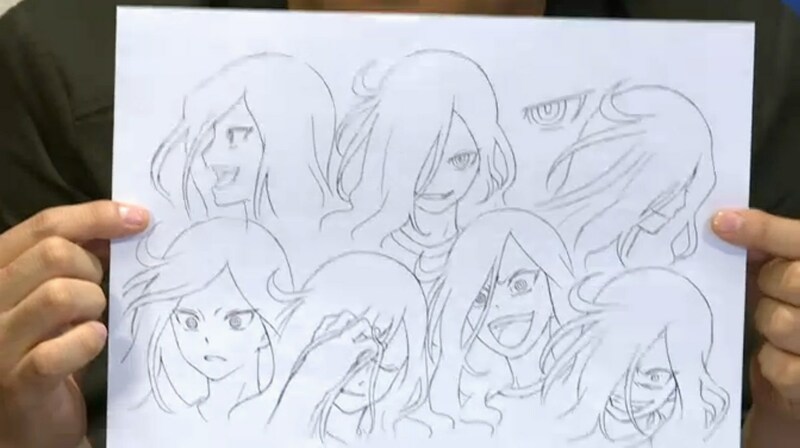 Fans decided to bring back Axel Blaze following a vote. 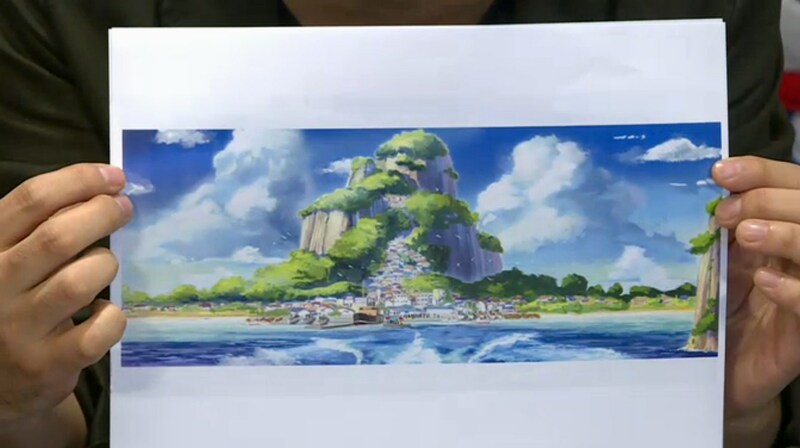 Level-5 Vision 2016 will take place on July 27. 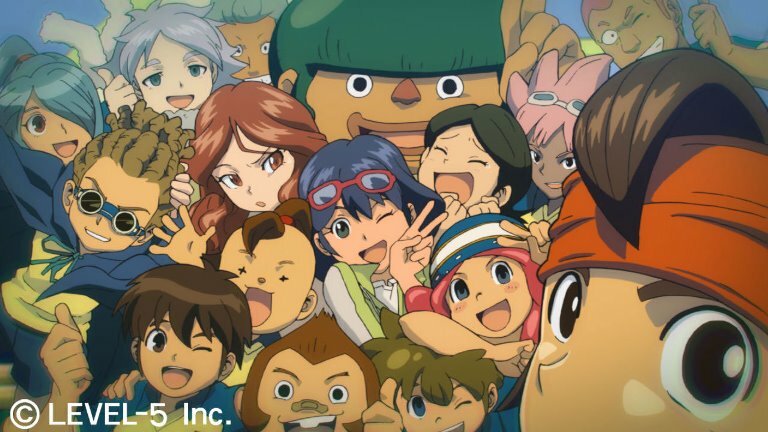 Expect to hear more on the Inazuma Eleven title, a new Professor Layton, Snack World, and the company’s next cross-media project then. 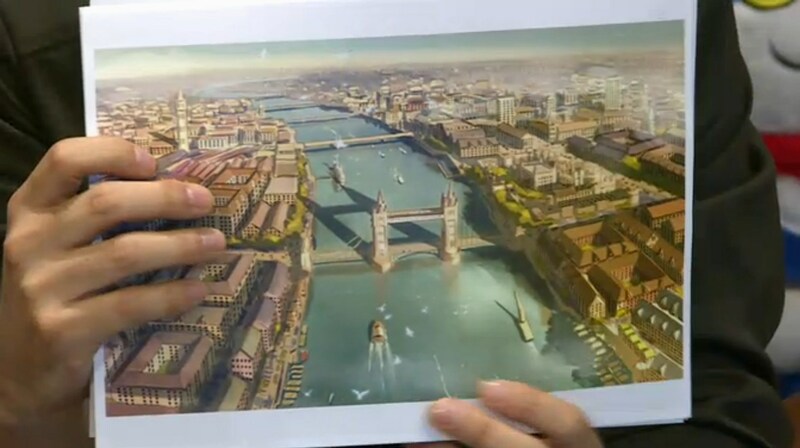 Level-5 Vision 2016 will be held next month. 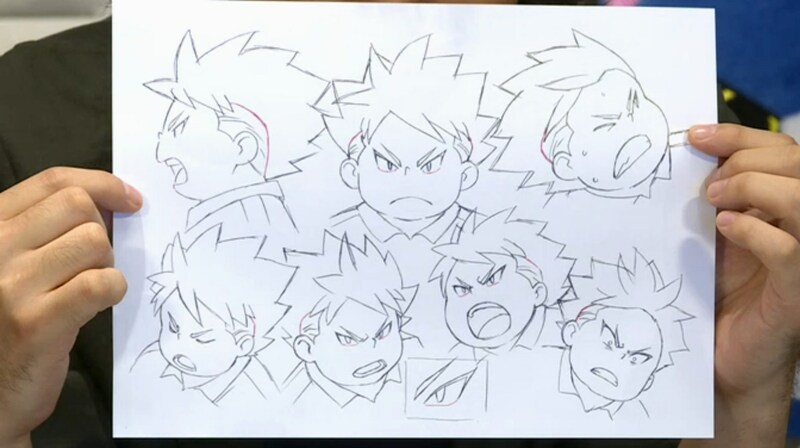 We’ll be seeing all sorts of announcements and updates from Level-5, including news on Snack World and more. 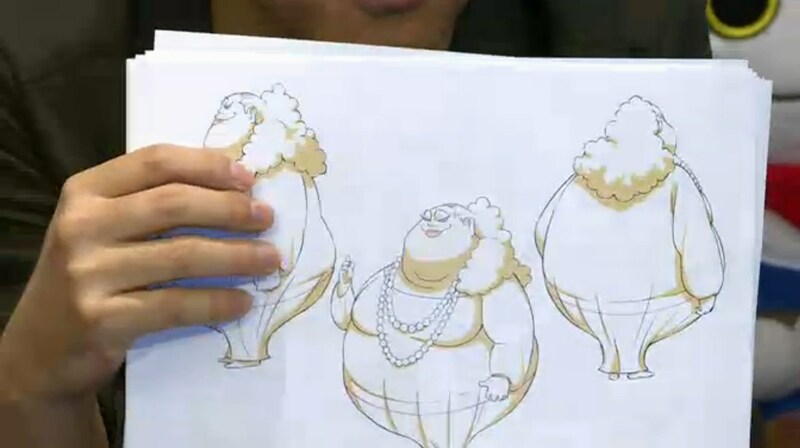 CEO Akihiro Hino provided a sneak peek of the event during a live stream today. 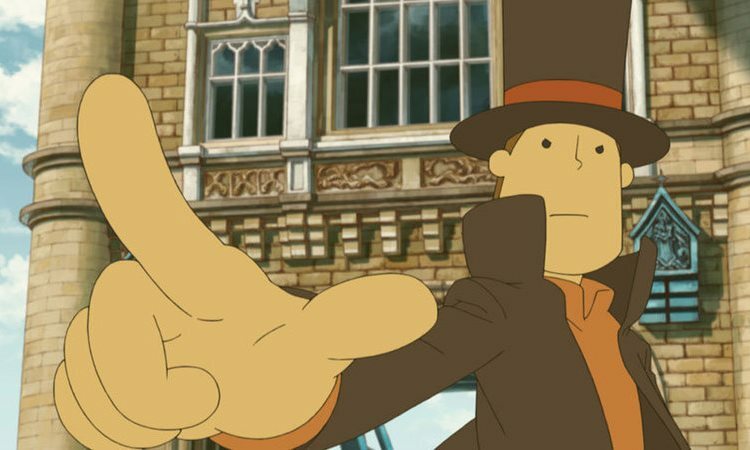 First, a brand new Layton title will be revealed at Level-5 Vision 2016. 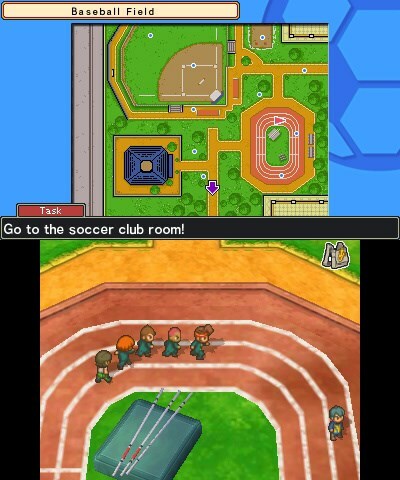 It’s not Layton 7 which we saw a couple of years ago. 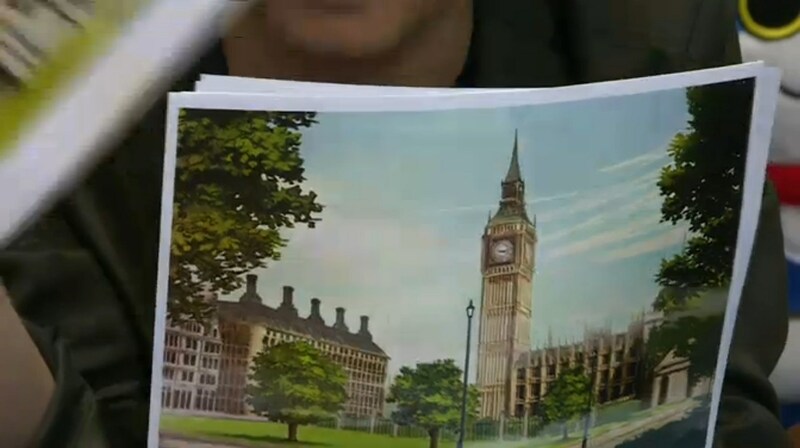 Instead, it’ll be a true, proper entry in the series. 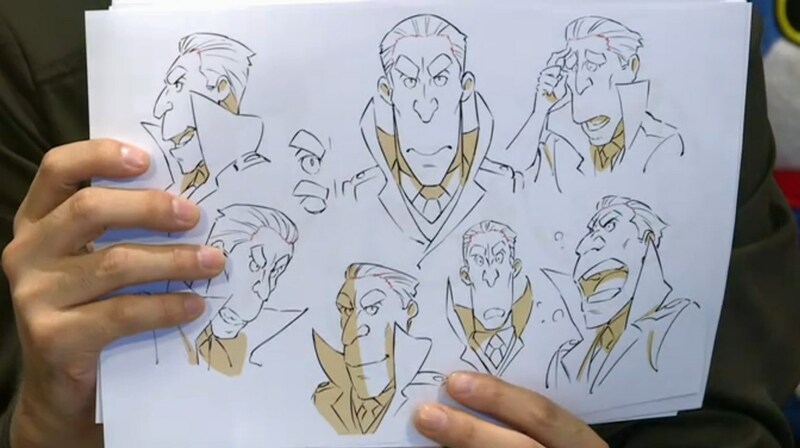 It will also have a new protagonist, and it’s not Layton’s son Alfendi. 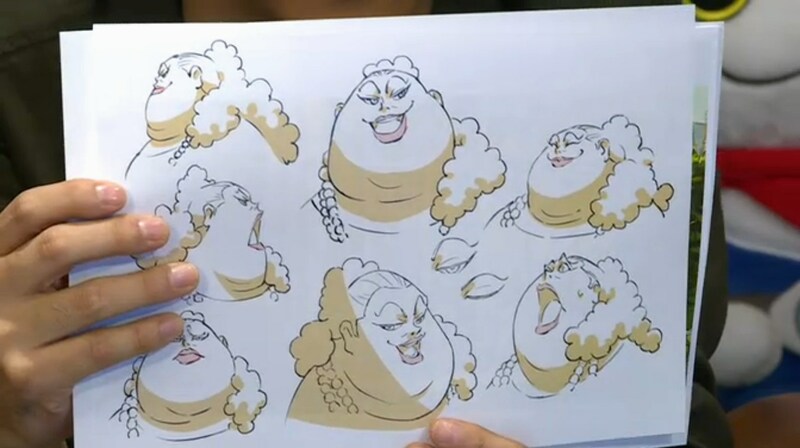 The Japanese voice cast list will be full of all-stars from movies. 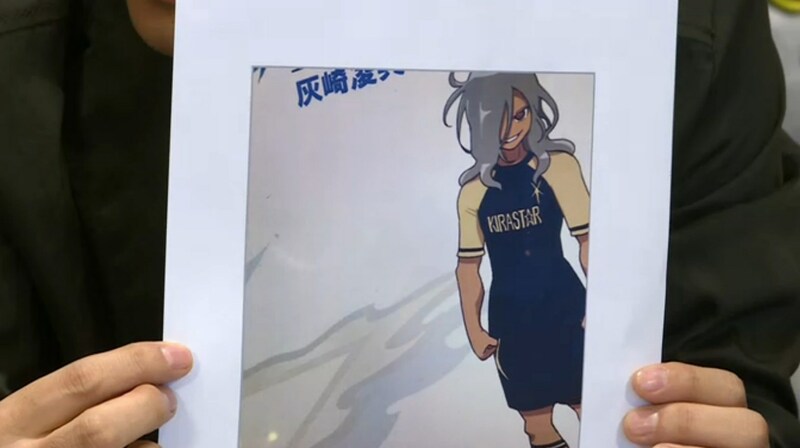 Hino also finally confirmed that a new Inazuma Eleven game is in the works. 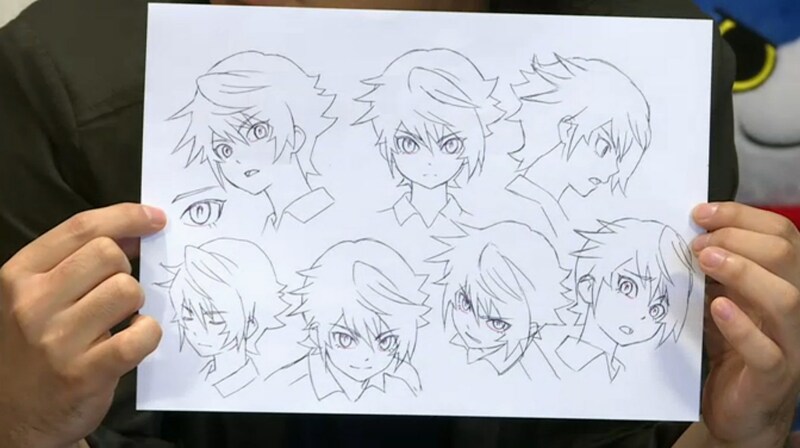 The setting will go back to the era of the first entry, but the protagonist will be a new character. The setting won’t be anything like going to space. 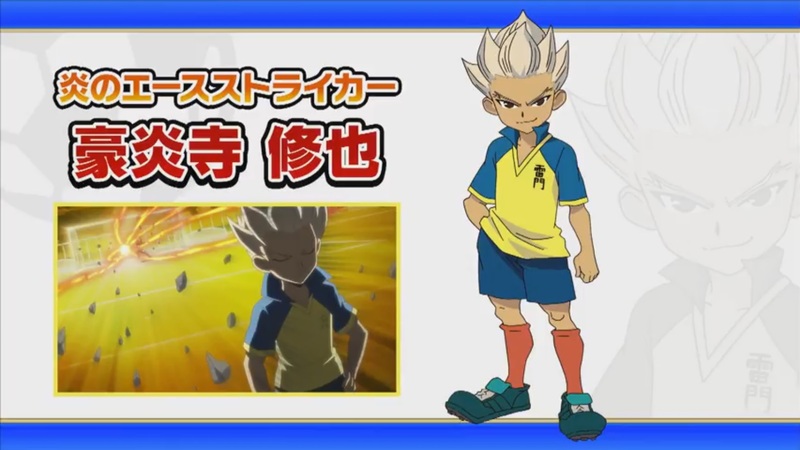 Finally, an anime will be made based on the new Inazuma Eleven. 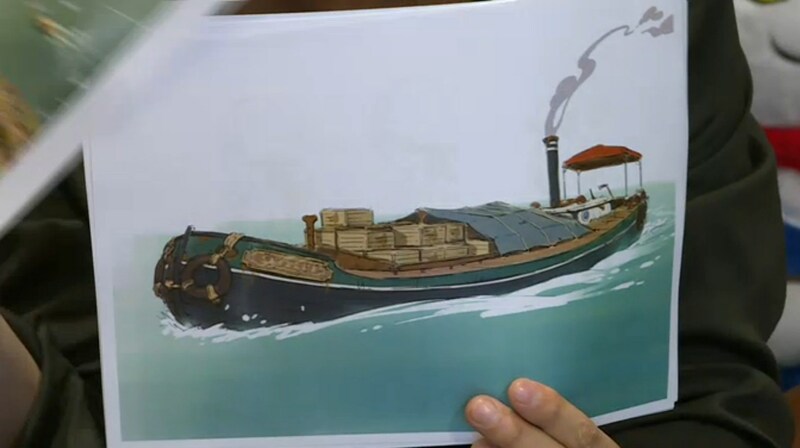 It’s important to note that platforms are not confirmed for both projects. 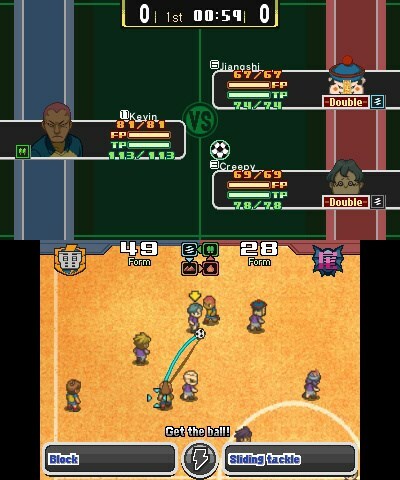 However, given the history of Layton and Inazuma Eleven, there’s a good chance that they’ll end up on Nintendo systems. 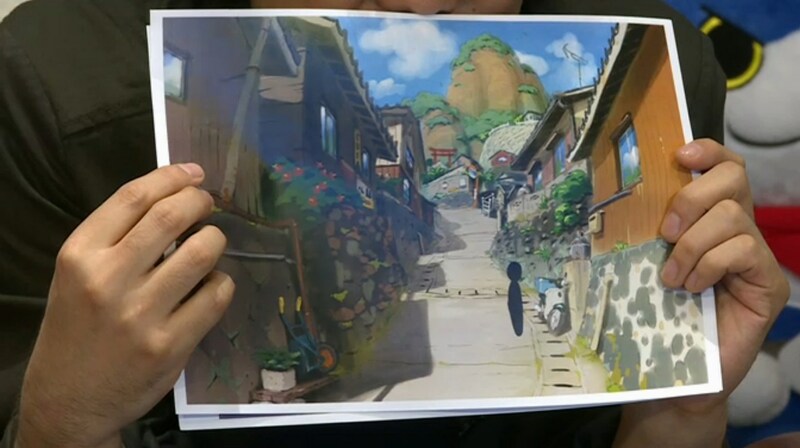 You can take a look at some concept art from the two games below. 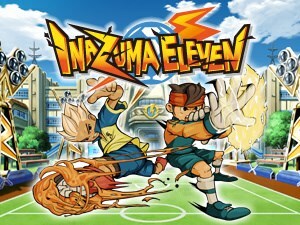 If you’re a fan of DS/3DS title Inazuma Eleven, you might be in for a treat. 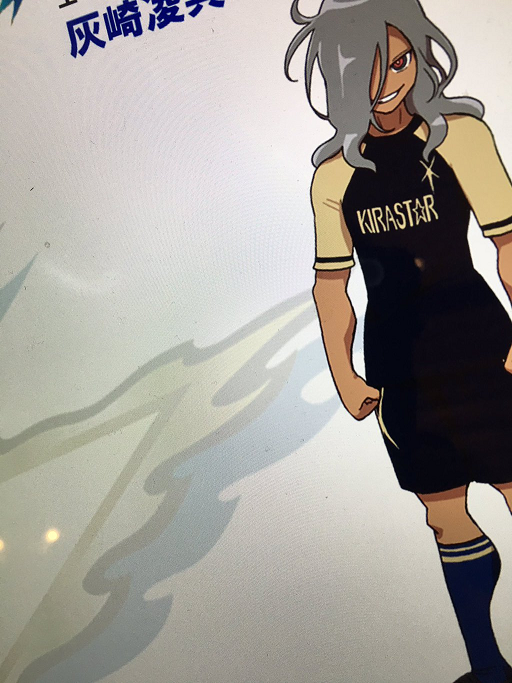 Level-5 CEO Akihiro Hino tweeted out a picture of a character that definitely seems to be from the soccer-based roleplaying game. 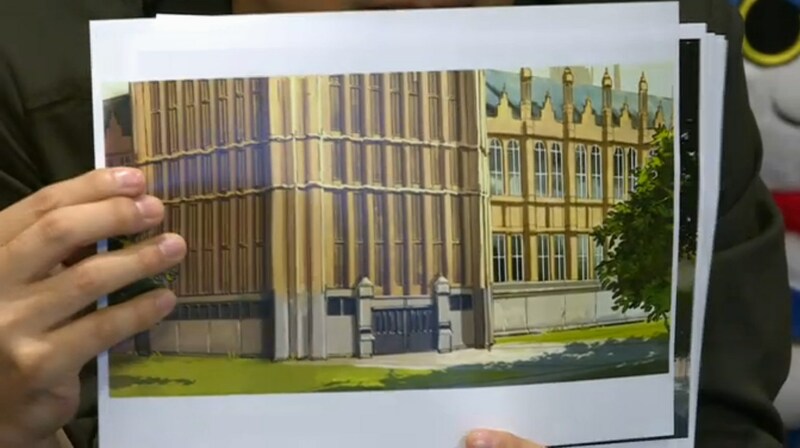 This isn’t the first time that Hino might have teased something new coming for the series, so the chances of a sequel seem high. 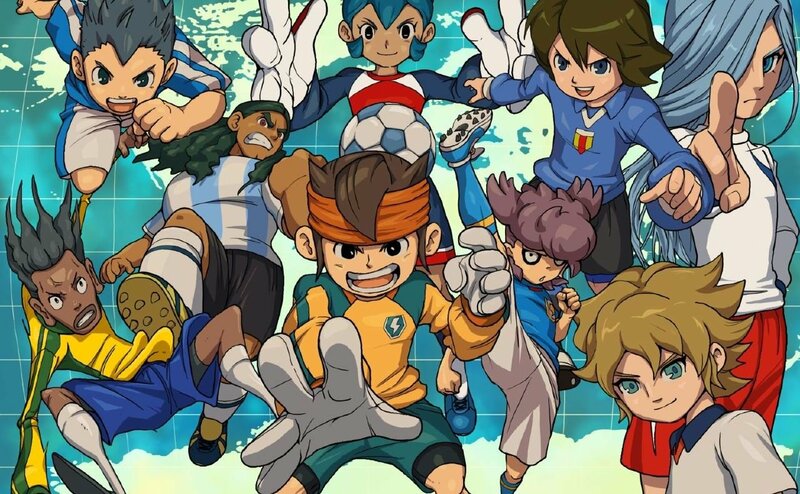 A new tweet from Level-5 CEO Akihiro Hino has fans speculating that a new Inazuma Eleven title is in the works. Hino mentioned on Twitter earlier today that work is being done on various new games and anime, and we’ll be hearing about quite a bit of these at Level-5 Vision 2016 – the company’s (mostly) annual event where new announcements are made. 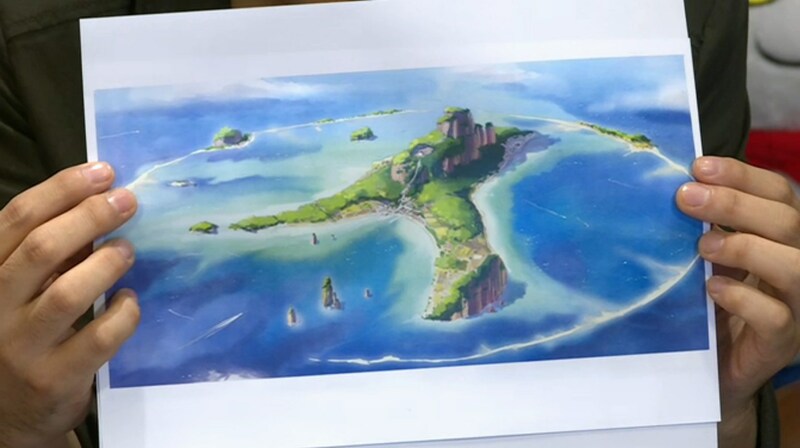 Hino said at the end of his tweet, “Of course there is also that certain new title. I… (it’s too soon to say it)”. We know of one big Level-5 IP which starts with an “I”. 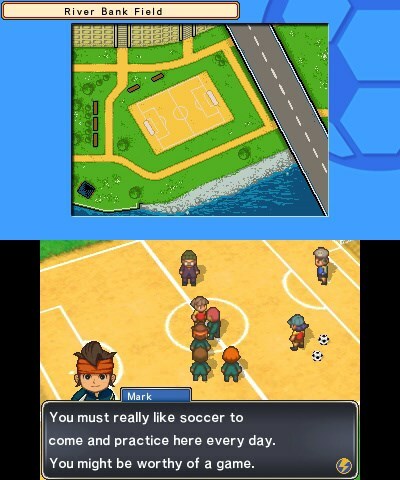 Naturally, that would be Inazuma Eleven. 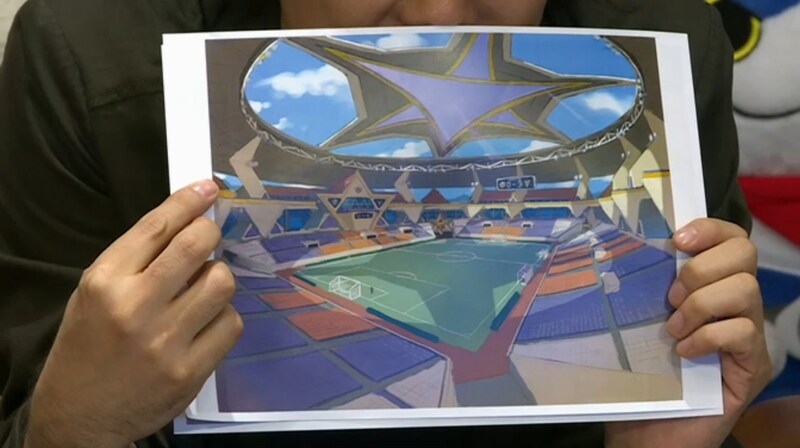 Perhaps we’ll see a new Inazuma Eleven game at Level-5 Vision 2016? 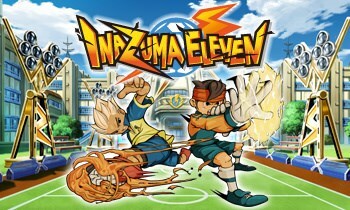 Inazuma Eleven has seen large representation on Nintendo platforms. It doesn’t necessarily mean that a new game is confirmed for the Big N’s systems, but there would be a decent possibility of that happening. 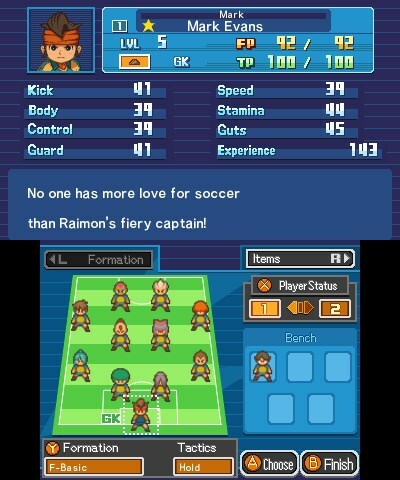 Level-5 finally released Inazuma Eleven on the North American 3DS eShop last night. To celebrate, the first few episodes of the series’ anime can now be seen on the digital store. Downloading Steel Diver: Sub Wars, roughly 1600 blocks. 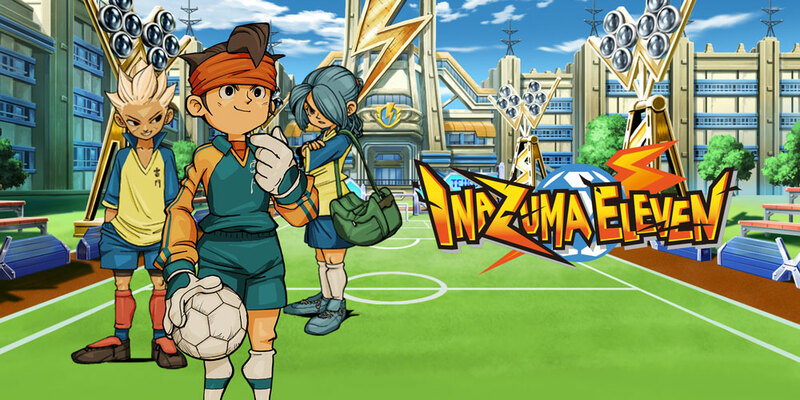 Oh, and Inazuma Eleven is 4000.